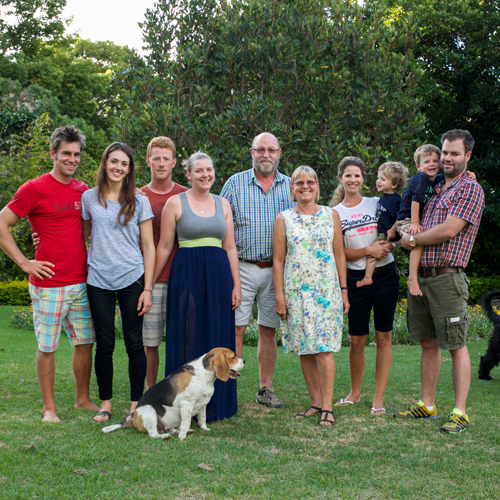 “I began farming grapes with my father in the Hex River Valley in the 1970’s. Following an educational background in finance, I purchased my first farm, Somerslus, which remains part of our vineyards today. Over the years, I expanded within and beyond the Hex, venturing into Olifant’s River Valley and later Aussenkehr, Namibia. 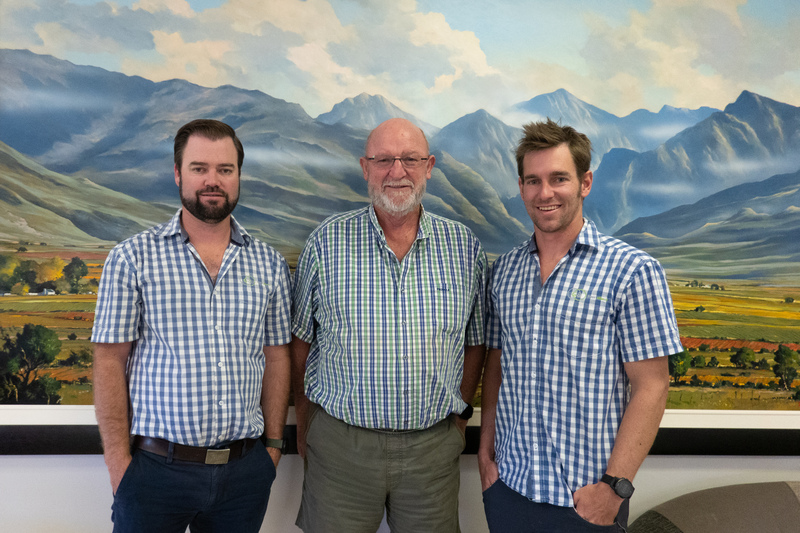 In 1999 I purchased Cape Orchard Co., at that time a dissolved entity, to preserve the name and rich heritage of South Africa’s first fruit export company, with roots tracing back to 1892. 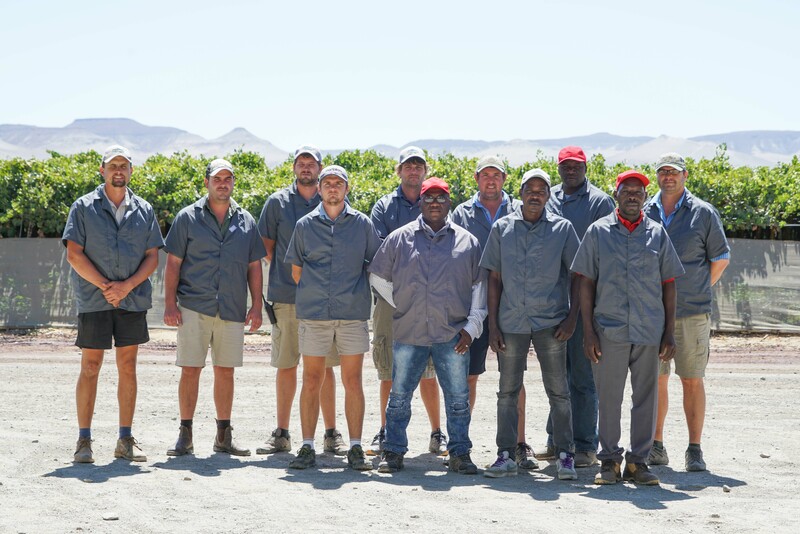 Today, Cape Orchard Company is South Africa’s largest exporter of table grapes, supplying the United Kingdom, Europe, Asia, the Middle East, and Africa with 27 red, black, and white grape varieties. Development and the opportunity to work alongside my children excite me the most. 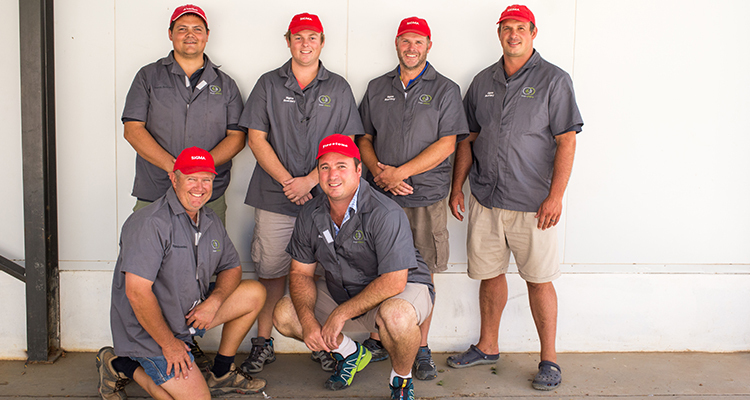 Their contributions have allowed Cape Orchard Co. to flourish. Leon founded Grape Alliance Marketing to manage our exports in-house. Arjan has implemented new production systems to streamline pack house efficiency. 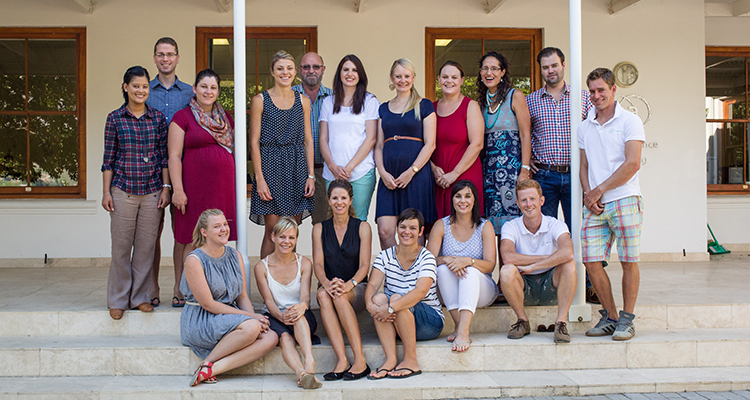 Anneke runs Grape Alliance Foundation, which provides for the education of our worker’s children. 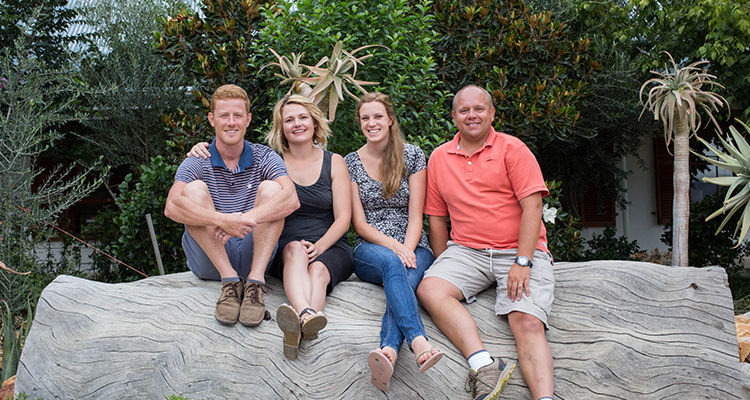 We are not only in the business of planting vines, but also of developing lives. 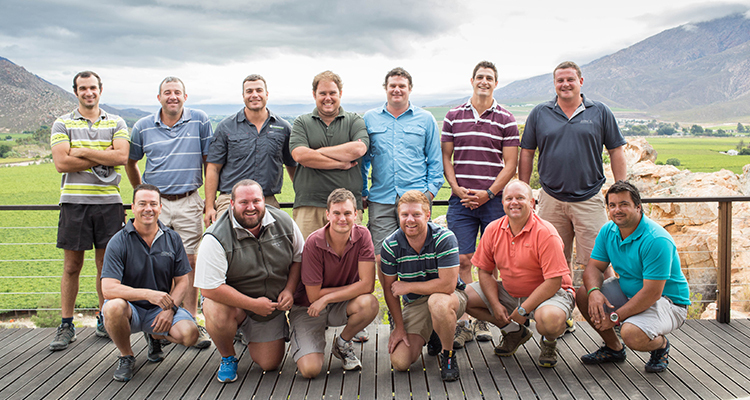 Back (from left): Niel Bothma (Idlewinds), Francois van Biljon (Môredou), Paul Joubert (Idlewinds), Christoff le Roux (Cairngorm), André Botes (Somerslus), Willem Steenkamp (De Doorns House Estate), Michael Vorster (Duikerskloof and Medoc). 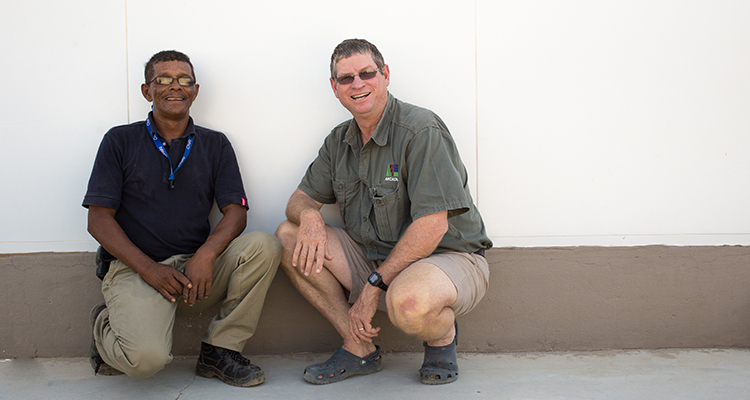 Front (from left): Mike Walters (Irrigation and Maintenance Manager) and Servaas Badenhorst (General Manager).